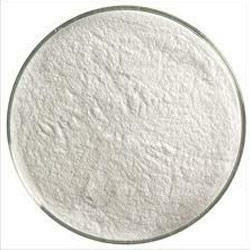 We are a leading Exporter of sodium saccharin from Mumbai, India. Backed by our rich experience and knowledge base, we are supplying and trading Sodium Saccharin. The offered product is used in the pharmaceutical industry as a sweetening agent and is effective in performance. This product is free from contaminants and is formulated under stringent parameters of hygiene. We are specialized in handling customized orders as well.Sodium saccharin is the solid form of the artificial sweetener saccharin. Looking for Sodium Saccharin ?